Nissan voted to remove Ghosn as chairman on Thursday after accusing the 64-year-old of “significant acts of misconduct”, including under-reporting his salary and using company assets for his personal benefit. Japanese prosecutors have said Ghosn and Greg Kelly, a former Nissan executive who has also been arrested, allegedly falsified the former’s compensation at Nissan over five years from 2010. Kelly was quoted by NHK on Saturday as defending Ghosn’s compensation, saying it was discussed with other officials and paid out appropriately. 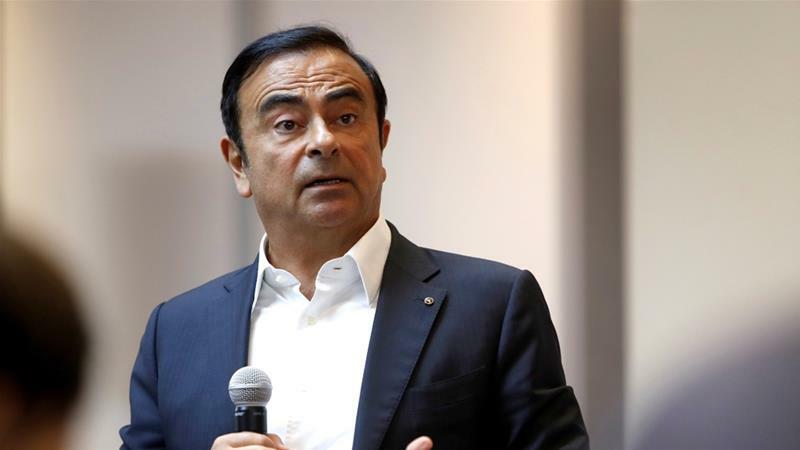 According to the Financial Times, Ghosn was reportedly planning to strengthen a partnership between Nissan and Renault at the French government’s request, despite the Japanese firm’s strong reservations about it.